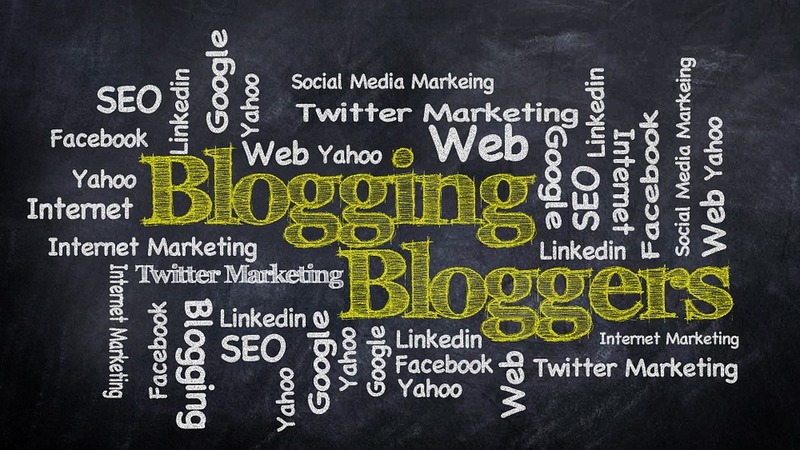 Blogging platform has gain popularity and significant importance in later part of 1990’s. Today the scenario is, everyone coming online and sharing their thoughts and views for particular subject. Blogging is not limited to this but also help your business and yourself to highlight your presence online. Gone were the days when we used to have static business website. Nowadays there is more concept of dynamism. With advancement of time search engines become smarter. Now keyword based concept has become obsolete. Search engine also uses smart algorithms to detect fresh and newer content according to user search requirements. Also Read : Why We Are Loosing Pure Test Of Android ? Generating fresh content relevant to your business will drive more attention of search engines. Blog Increase your SEO, making your business site rank hire in search engine by using keywords related to your business and site. Again generating fresh and dynamic content will attract attention of new readers and ultimately converting them to cusotmers. Interested users also bookmark your site and visit repeatedly driving regular traffic and making loyal customers. Regularly you share your ideas, views and thoughts in regarding your business industry, product and service will attract more and more readers and make them customers. You can use this marketing tactic for driving more traffic to your business website from your blog. Beside this you can share your content on social media Like Facebook, LinkedIn, Twitter and Instagram and so on. This will drive targeted audience to your website. Well written and demonstrated articles that highlight your business standing and showing your brand as leader in the industry will create confidence in the mind of users/customers. This will ultimately create brand loyalty in turn increase the business. On the other hand customer share your bogs with their social media platforms will in turn increase business reach and create more customers online. In today fast moving world internet has become integrated part of daily life. Using smartphones now you can access anything anywhere. 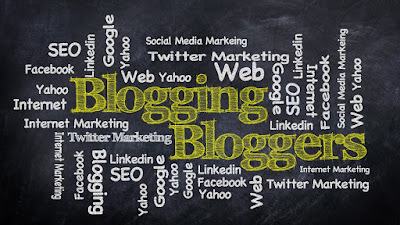 Using online mediums blogs are the best place that user can directly connect to your business. Additionally to improve your business and getting newer idea for your business you can ask customers for their feedback. Interaction using this platform also give personal touch to the customers. Not only on blog but social media is another large platform where you can interact with customer and make user base strong. So here are just glimpse of what actually bogging mean to business and impact of the same with your business. What are your thoughts on that do let us know in comment below. Thank you for reading.